40% Off plus Free Installation! Minimum order of $1,000. Must present coupon at time of initial appointment. Not valid with any other offers Coupon void if altered. Expires 05/04/2019. 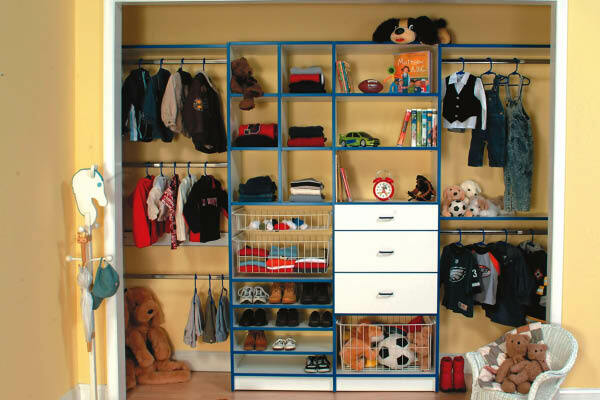 New England Closets offers closet design solutions in Woburn and the greater Eastern Massachusetts area. We have over 7 years of experience upgrading our Massachusetts customers homes. 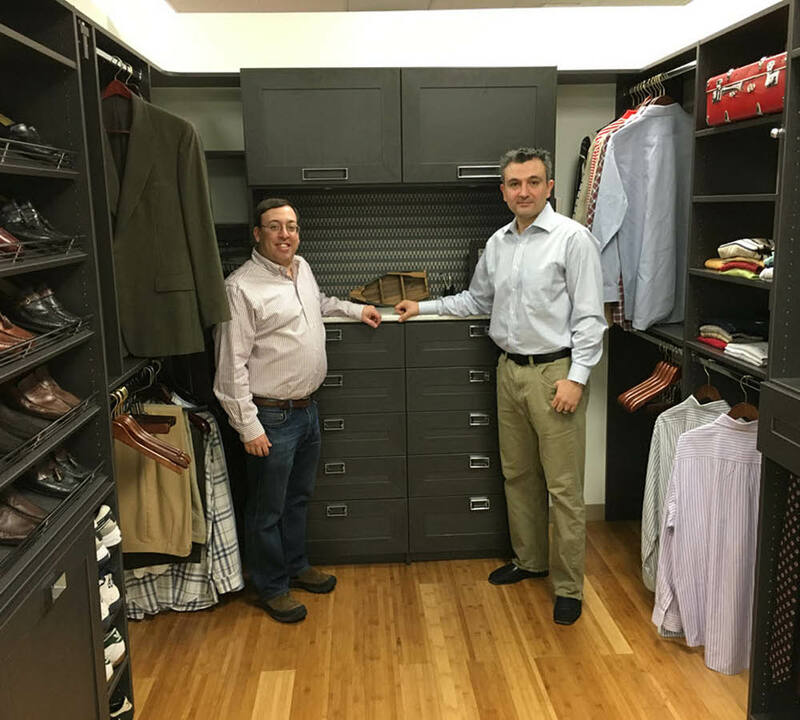 In addition to traditional reach-in and walk-in closets, our Closet Works Inc. line offers solutions for offices, mudrooms, garages, and guest rooms. 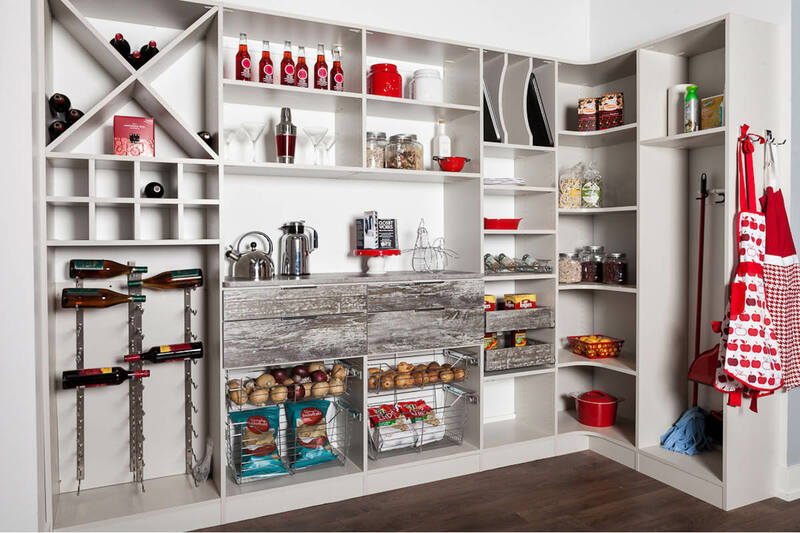 Plus, our ShelfGenie line will continue to offer great solutions for kitchen pantries for food storage and accessibility and other areas that can benefit from pull-out shelves. NEED A CLOSET OR PANTRY UPDATE FOR YOUR EASTERN MASSACHUSETTS AREA HOME? 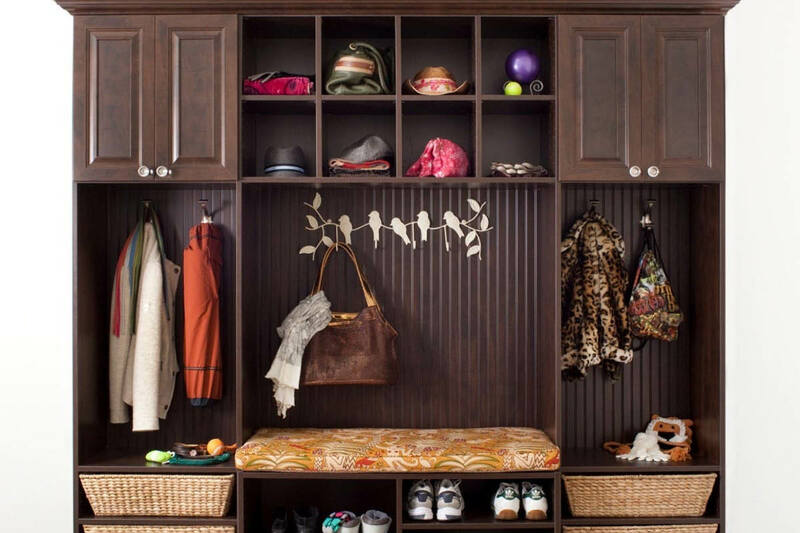 Request a FREE Closet Design Consultation Today with New England Closet’s Custom Closet & Storage Solutions Experts!! We offer a wide range of custom configurations, accessories, and finishes to meet your needs. All of this is accompanied by our legendary customer service that is reflected in our reviews and multiple Super Service Awards given by Angie's List.